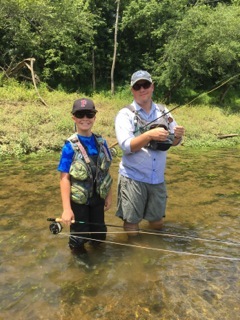 Wade trips are a great way to explore the river. 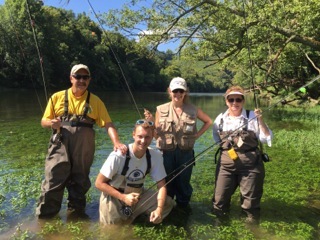 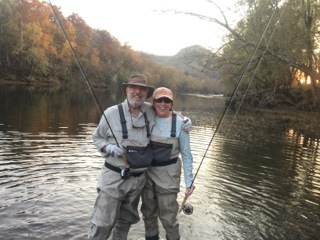 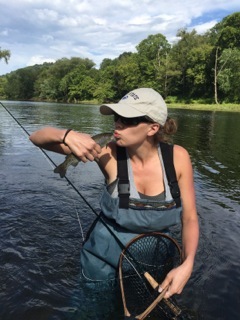 You can learn about various access spots, improve on fishing techniques and enjoy the feel of the cold water during our hot, Tennessee, summer days. 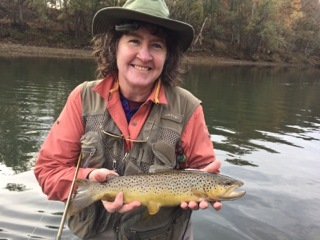 All equipment is included and a stream side lunch is provided on full day trips.